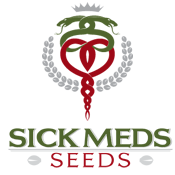 Hemp Farmers, Hemp Processors, Physicians, Pharmacists, Researchers, Scientists, Breeders, Growers, Caregivers, Patients … compose our clientele. Before these new thin layer chromatography tests, we could rely only on the expensive $100+ tests from laboratories in a handful of medical states. Now we can do a very similar test at home for $10, 10% of the lab cost. This is big news and will propel cannabis information into the next realm of study quickly. The best part is that we can all do it ourselves. 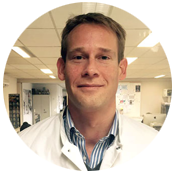 Joost Heeroma, PhD, Director of Science at GH Medical. 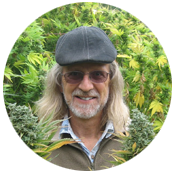 I have used Alpha-CAT TLC method several hundred times for the detection of cannabinoids in dried flower, hash and cannabis extracts. The test is cheap, to use and allows for a rough quantification of the most prevalent neutral and acidic cannabinoids and their ratios. Alpha-Cat TLC is no replacement for high tech cannabinoid detection machine, but for home or field testing this method is perfect! 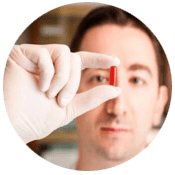 Péter Borus – Managing Director – HunHemp co.
Based on our experience, the Alpha -CAT test kit can be used well both for dried cannabis – panicles and also to roughly define numerically the components of extracts. The test is relatively cheap, beside of that suitable for detection of all popular cannabinoid , and it’s acid forms. True HPLC testing method we would get more accurate results , of course but it’s orders of magnitude more expensive and takes much longer. Therefore regarding to my opinion in field of crops, and also in pursuance of extracting universally, Alpha – CAT TLC method is very effective ! We were one of the first organisation to use the Alpha-CAT TLC test method. 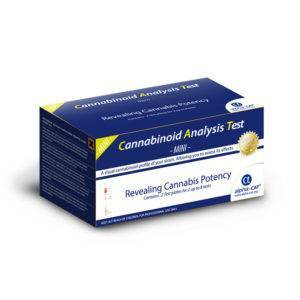 The test itself provides easy to interpret results showing what concentrations of the six main cannabinoids are present in the given sample. 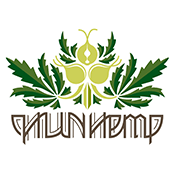 It has been a really empowering tool to the Cannabis community since 2012 at the Cannabis College! Alpha-CAT® allow HPTLC analytical procedure into a mobil laboratory test kit. Thanks to its unique protocol, cannabinoids analysis is now making a step forward as a major breakthrough giving the opportunity to cannabis specialist to understand the synergies between cannabinoids combination and medicinal value. As a breeder, it’s giving me the unique opportunity to select my strains based on their chemotype profiles which is a significant advantage in mastering and understanding my genetics. The test method suites some of our needs, for a quick and easy test where I find value in relative, but not absolute measures. I find there is an error between the tests and the HPLC test, which is somewhat dependent on the lab technician doing the alpha cat. To get around this, I measure the dot twice and take an average, and like I say, I use it for relative measurements either within an experiment for relative values or run a control. To get HPLC results takes 2 weeks, so the alpha-cat is quite valuable for the turn around time. First of all we liked the ability of the kit to show the presence of multiple cannabinoids at once. 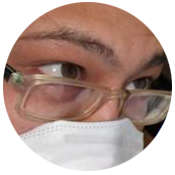 Furthermore the method of analysis was quite rapid and accurate for samples with a low THC concentration. However, we found some difficulties with homogenizing the 100mg of sample-material required for analysis (very small sample size), which might affect the analysis-outcome of the kit. Furthermore the Alpha-CAT was performing less for samples with a higher THC percentages, even when using dilutions. Our testings were good, matching perfectly with HPLC (by University of Milan) for Cannabis Olive Oil (range of 0.5 – 1% of THC). Also, I did some Alpha-CAT tests on Full Extract Cannabis Oil (extraction with ethanol 96°), decarboxylating and vaping completely the solvent: they match my expectations. So don’t you think that this is your turn to be satisfied?